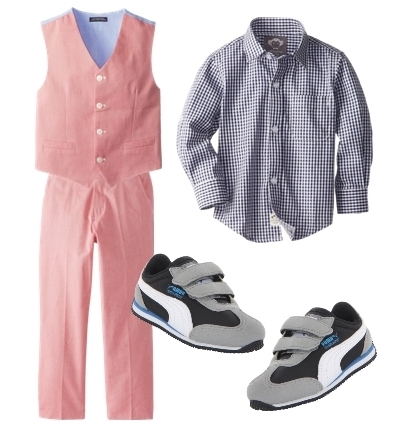 Boys dress clothes for spring are all about fun and comfort. Think of color pop against gray or khaki base and finished with upbeat shoes. 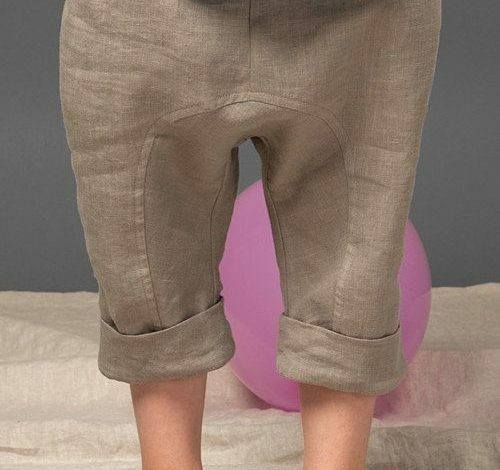 These looks for little boys can pass an outfit for beach or casual garden weddings. They can also be worn to cozy, laidback parties or family get-togethers. Who wouldn´t want to rock a dressy look embracing spring colors and offering holiday comfort? Surely not your young man. Keep your boy comfortable yet stylish in this gingham button-front shirt layered under a two-piece classic mod suit. Finish the look with an old school style sneaker that complements the shade of his shirt. A matching chambray vest and pants in faded red and made of lightweight material is perfect for holiday events. Contrast the vibrant color of the vest with a check shirt. Keep things polished by adding gray sneakers that complement the shirt. 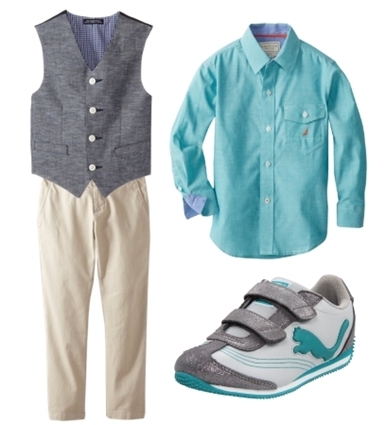 Color blocking also works for boys´ dressy spring attire. Contrast a sea blue woven shirt with a navy vest and let the blend pop up by partnering them with khaki pants. The ensemble would look put together if you finish it up with sea blue sneakers. Everyone´s expecting him to complete a classic suit and pants look with a pair of dress shoes. Well, why not let your little boy break the rules by giving him striking Puma sneakers instead? He´s gonna be stylish yet comfy, definitely this spring! Now over to you, moms. 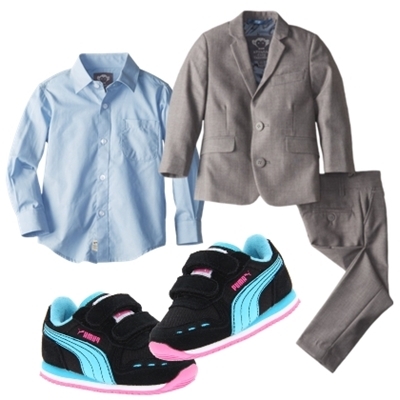 How do you give your little kid boys dress clothes some fun twists this spring?